According to Daily Post, a source close to him said that the IPOB leader had vowed to remain in Kuje prisons with his co-accused persons. ”I just finished speaking with Kanu. He has vowed to remain at Kuje prisons pending when his co-accused persons are granted bail. 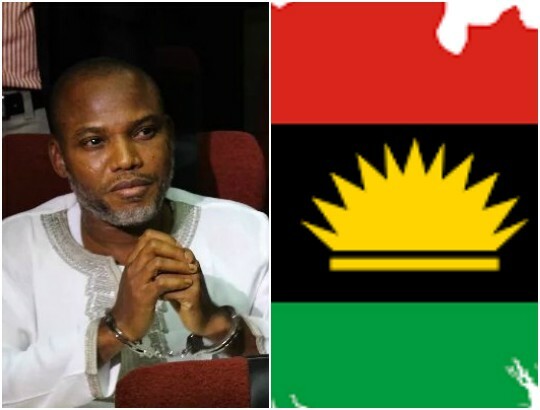 “The indigenous people of Biafra, IPOB and it’s leadership worldwide commend those who put pressure on Nigerian Government and her judiciary to release our leader, Mazi Nnamdi Kanu, who has been in detention illegally since October 2015.